The German classical black forest made by rich chocolate sponge and layer with dark chocolate cream and rich cherries and garnished with dark chocolate turns and dark chocolate square. 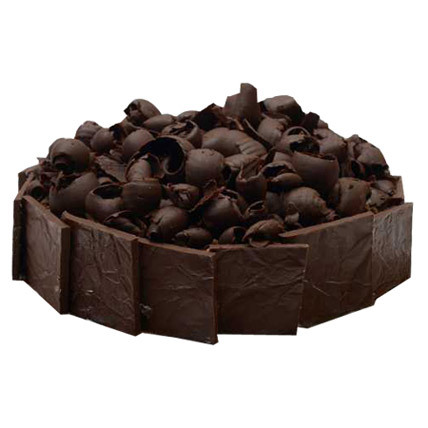 This is not only a cake but a drop of heaven in your home. As a gift for any season or reason, there is nothing that can compete with this cake!